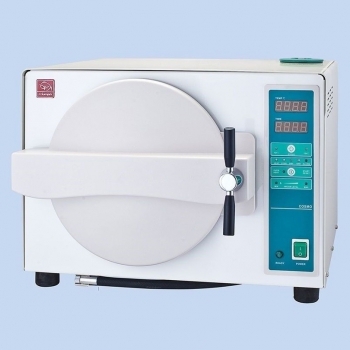 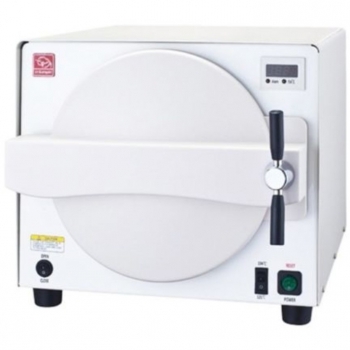 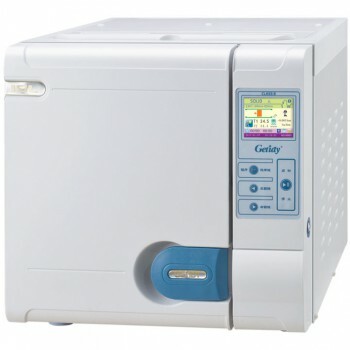 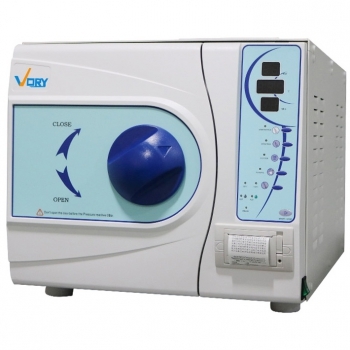 Buy Cheap Getidy® GT-D-12S Dental Medical Equipment Autoclave Sterilizer 12L form Alandental.com|Dental Equipment for Sale! 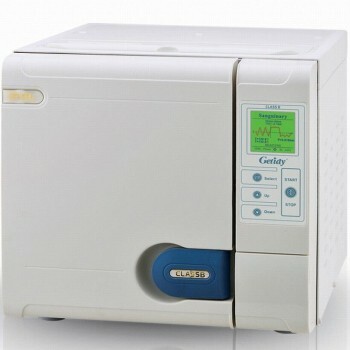 1.Material of cover is safe and reliable. 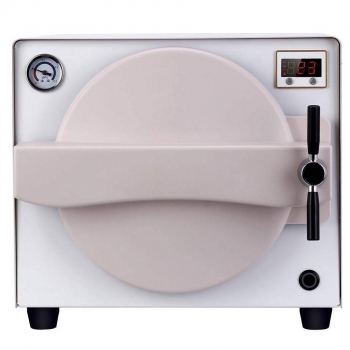 Covers and chambers are made of imported 2mm SU304 stainless steel which will guarantee safety at a high pressure inside chambers and avoid the second pollution caused by the corrosion. 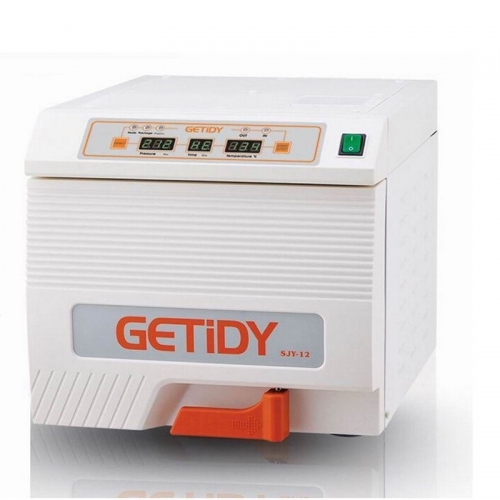 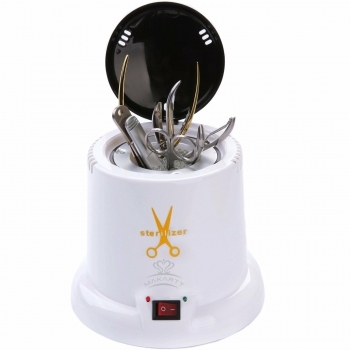 2.Getidy innovates and develops new technology to control temperature and pressure and ensure the tolerance temperature inside chamber is less than 0.5℃.